Artfest Toronto at the Distillery Fine Art Show Sept 4th - 7th! 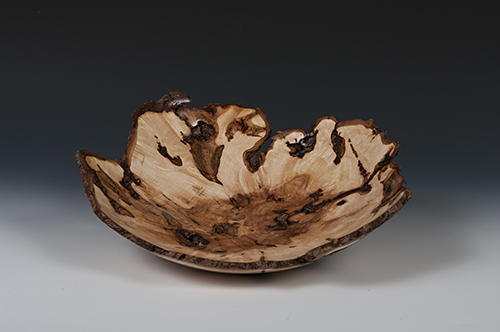 Arnold Veen, a wood turner for over 25 years, selects local figured woods and burls carefully looking for inner beauty and unique grain patterns. 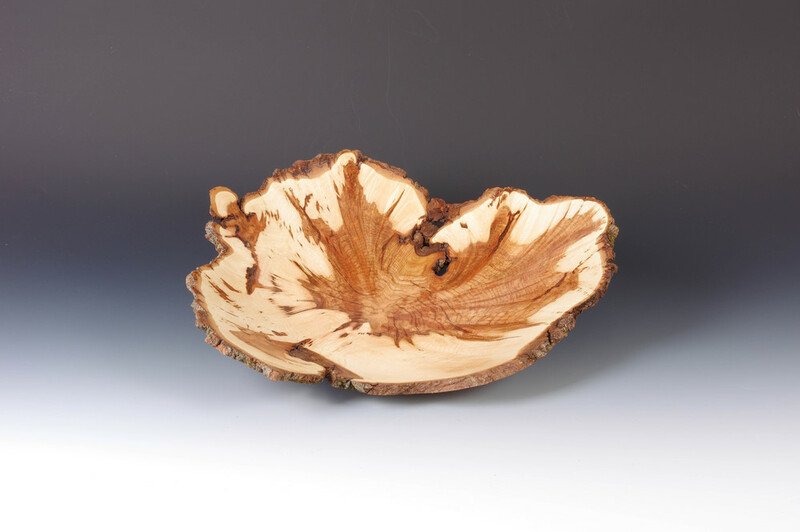 His natural edge creations are sought after and collected for their rustic and irregular appearance. 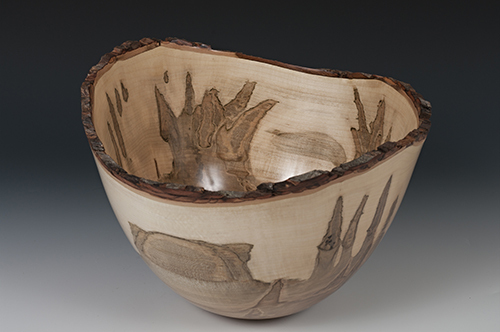 Traditional styles of wood turnings are also made showing the extraordinary features attributed to the various species in our Ontario forests and cities. 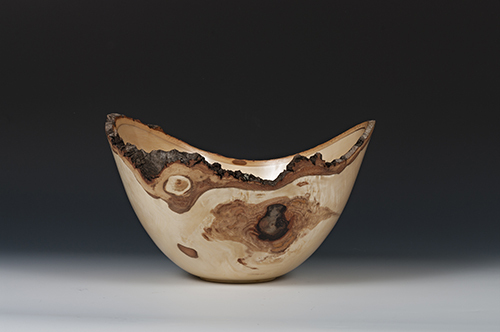 Each wood turning has been made from green, wet wood, hollowed into a rough form and left to air dry for approximately one year. 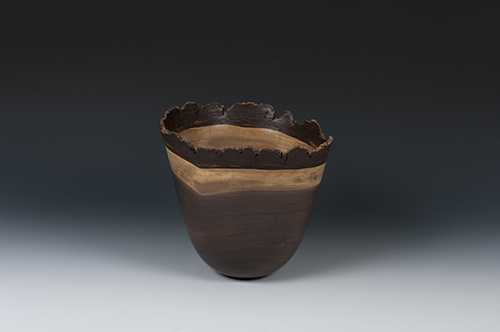 When the roughed form dries and becomes stable, Arnold then remounts the blank and fine tunes the turning into a unique and creative work of art. Lastly, a food safe finish is applied which allows the items to be functional as well as decorative. 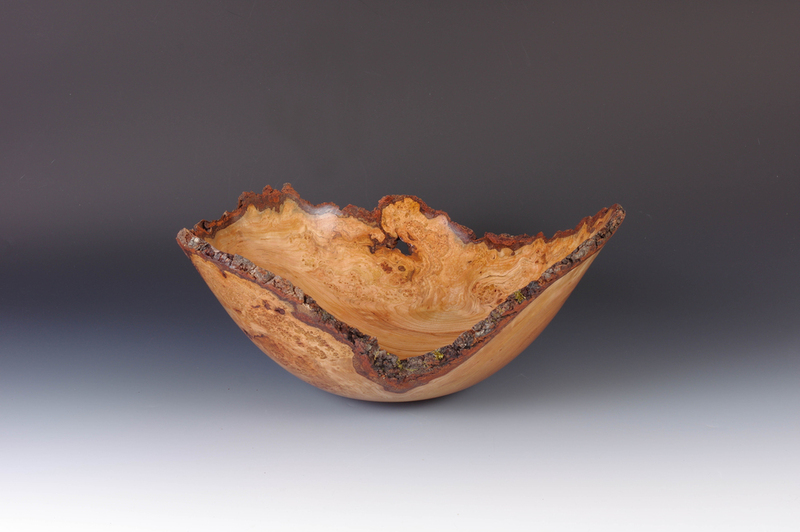 Posted on August 8, 2015 by Lory MacDonald and filed under Other and tagged Artfest Toronto Artfest Woodturning Timberworks.